was founded in 1980 through the efforts of the local church community. 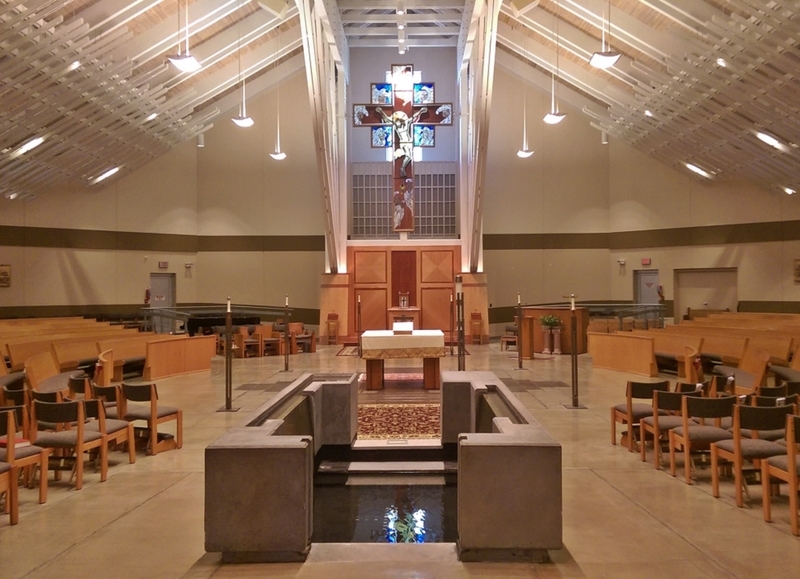 Council Meetings are held on the 2nd and 4th Wednesday of each month, 7:30 PM at St. Joan of Arc Catholic Church. The Council works closely with the St Joan of Arc, Blessed Kateri Tekakwitha, and the U.S. Coast Guard Training Center Parishes in Yorktown, providing funds for various projects and parish activities. All the good works we do are informed by our four core principles: Charity, Unity, Fraternity, Patriotism. The members of our council are proud to be a part of an international organization of 1.8 million Catholic men whose principal work involves helping others in need, we’d like to meet you and invite you to join us. Click here to find out how to become a member of the Knights of Columbus. The Columbian Squires, the official youth organization of the Knights of Columbus, is a leadership development program for young Catholic men, 10—18 years old. The Squires is designed to develop young men as leaders who understand their Catholic religion, who have a strong commitment to the Church and who are ready, willing and capable of patterning their lives after the Youth Christ. Squires have fun! The Squires Circle is an athletic team, a youth group, a social club, a cultural and civic improvement association, a management training course, a civil rights organization and a spiritual development program all rolled into one. If you are interested in joining the Yorktown Columbian Squires Circle, please contact Tom Mazaika, 757-871-2660, tmazaika@verizon.net.